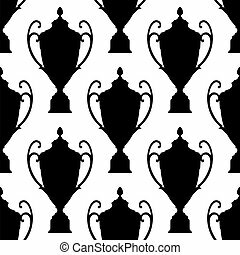 Trophy cup silhouette black set. 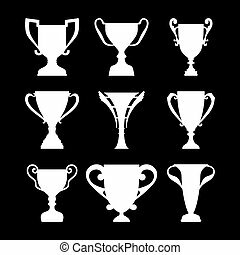 A set of trophy design in silhouette vector. 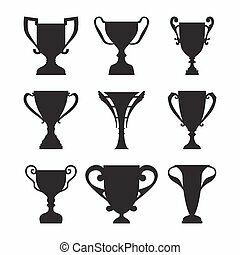 A set of trophy design in silhouette vector. 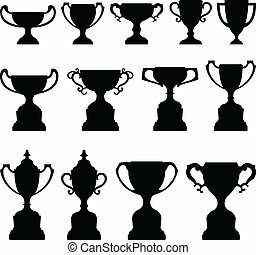 Winner Trophy Cup Silhouette Set. 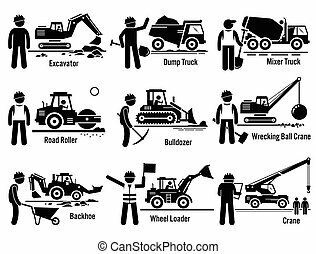 Vector set of construction vehicles and transportation with workers that includes excavator, dump truck, cement mixer truck, road roller, bulldozer, wrecking ball crane, backhoe, wheel loader, and crane. 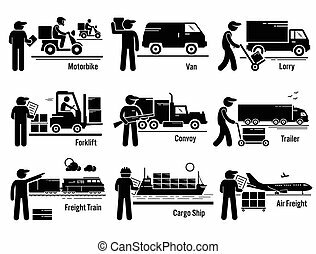 Vector set of logistic transportation vehicle of motorbike, van, lorry, forklift, convoy, trailer truck, freight train, cargo ship, and airplane. 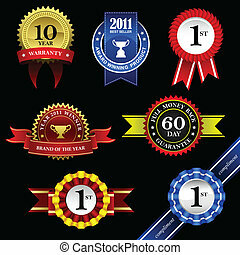 A set of seal with ribbons for winners. 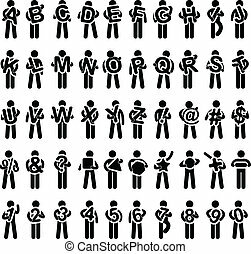 A set of pictogram representing a set of men carrying alphabet, numbers, and shapes. 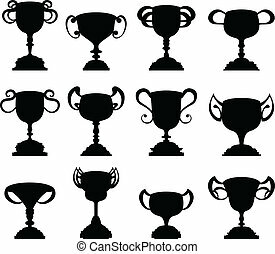 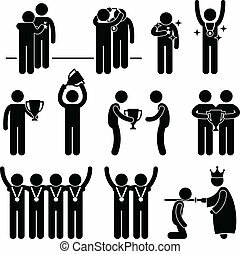 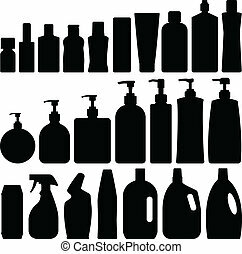 This is a set of people pictograms that represent man receiving award, medal, and honor. 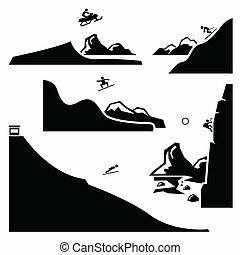 A set of human pictogram representing the extreme sports of snowmobiling, skiing, snowboarding, ski flying, and ice climbing. 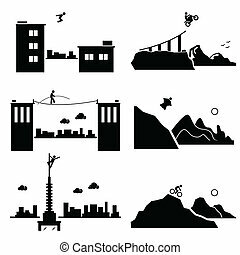 A set of human pictogram representing the extreme sports of parkour, biking, walking wire, wingsuit, building climber, and mountain biking. 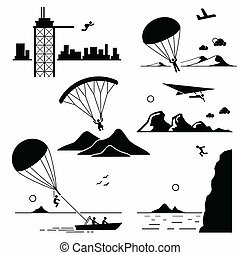 A set of human pictogram representing the extreme sports of base jumping, parachuting, paragliding, hang gliding, parasailing, and cliff jump. 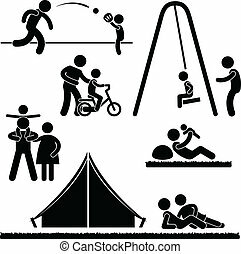 A set of pictogram representing parenthood. 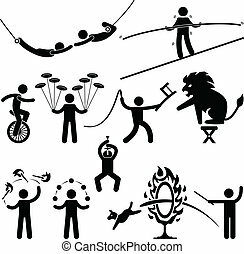 A set of pictograms representing circus performers. 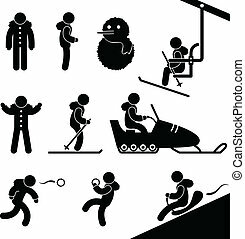 A set of pictogram about winter activity. 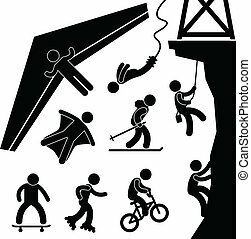 A set of pictogram about extreme sports. 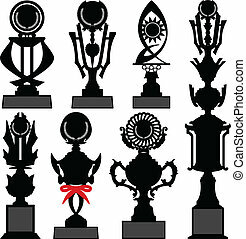 A set of trophy design. 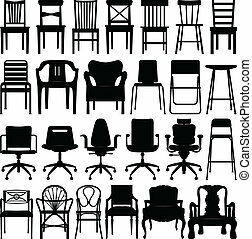 A set of chairs design. 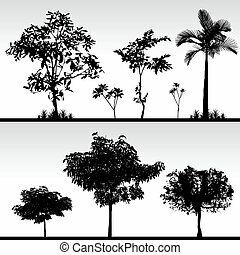 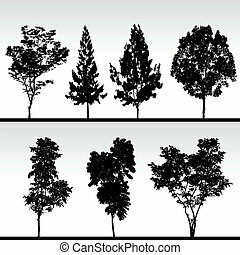 A set of isolated tree in silhouette vector. 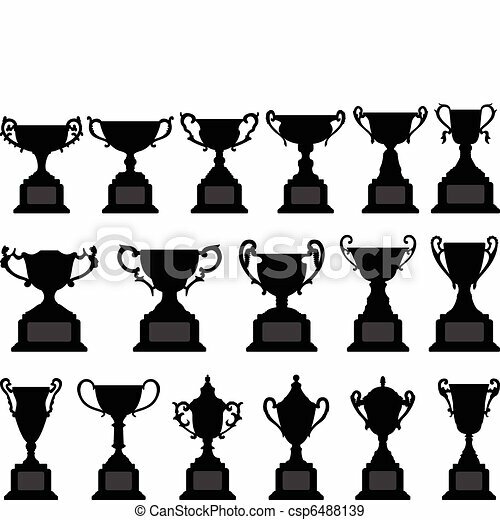 A set of plastic trophy. 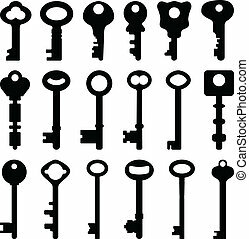 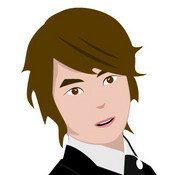 A set of keys in silhouette vector. 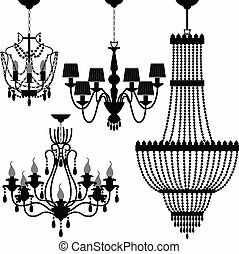 A set of light and chandelier. 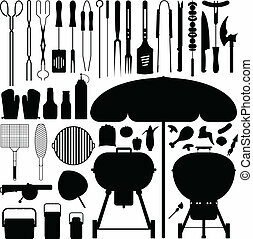 A large set of barbecue tools and food in silhouette. 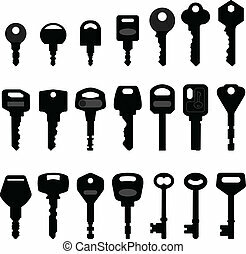 A set of antique keys. 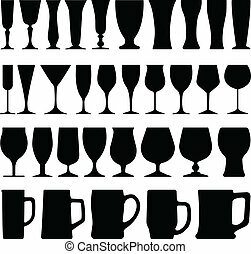 A set of wine beer glass cup in silhouette. 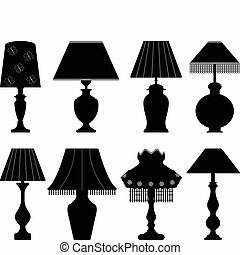 A set of table lamps. 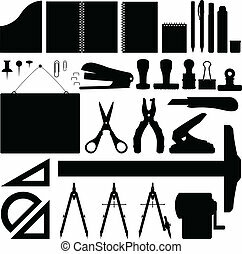 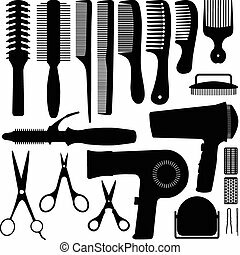 A big set of kitchen equipment and utensil in silhouette. 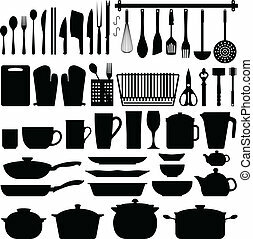 This include cutlery, cooking equipment, plate, pot, and many others.